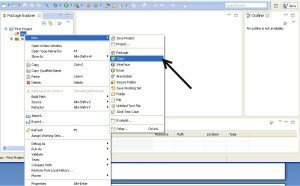 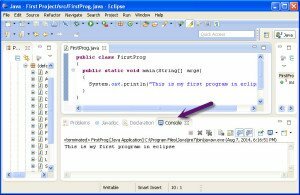 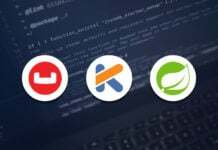 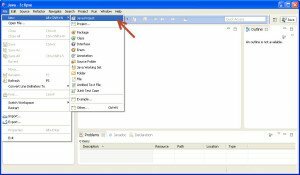 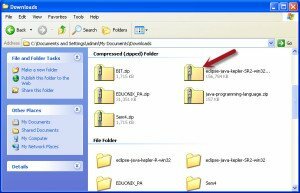 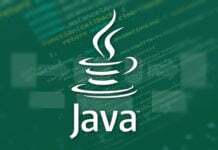 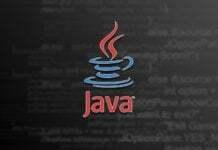 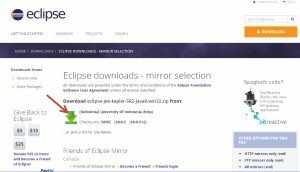 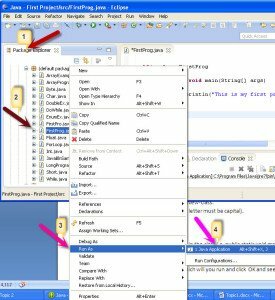 In this tutorial we will learn how to install eclipse and execute your first program in java, have a brief lookout on operators used in java programming and have a short description regarding it. 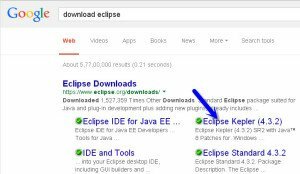 First of all open up the browser. 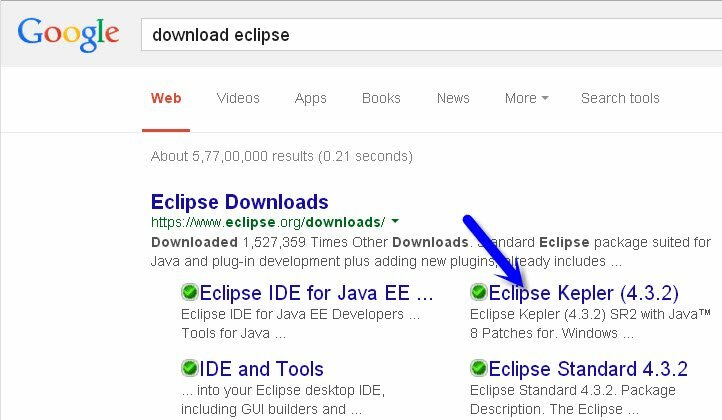 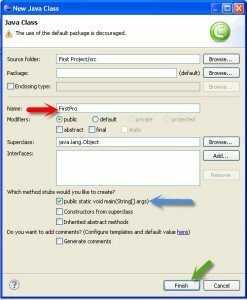 Open up google search engine and enter the keyword as download eclipse in it. 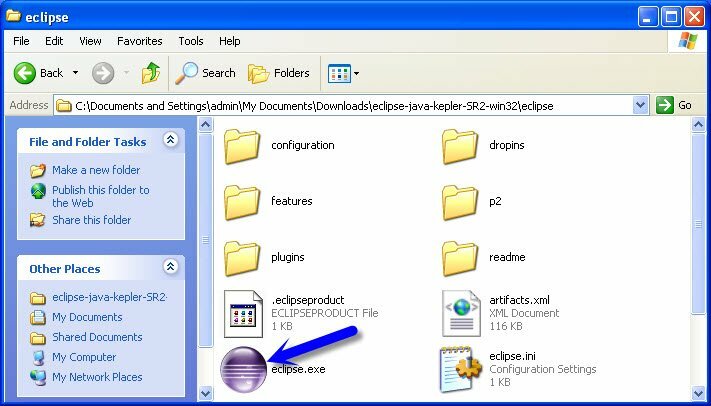 Just select the eclipse kepler indicated by the arrow as shown in the above image. 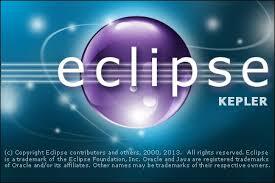 You will get the below screen where you have to select the eclipse IDE for your respective machine i.e 32/64 Bit. 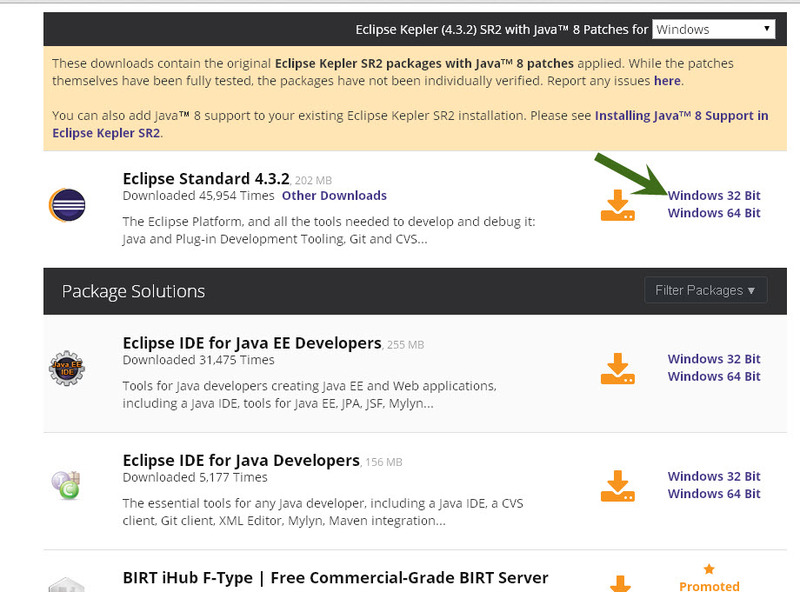 Just click on the download button as shown in the image and that’s it. 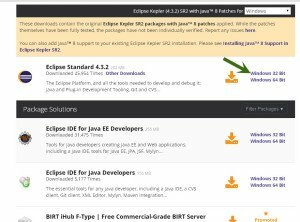 Now double click on the eclipse icon and it will ask you to save your workspace. 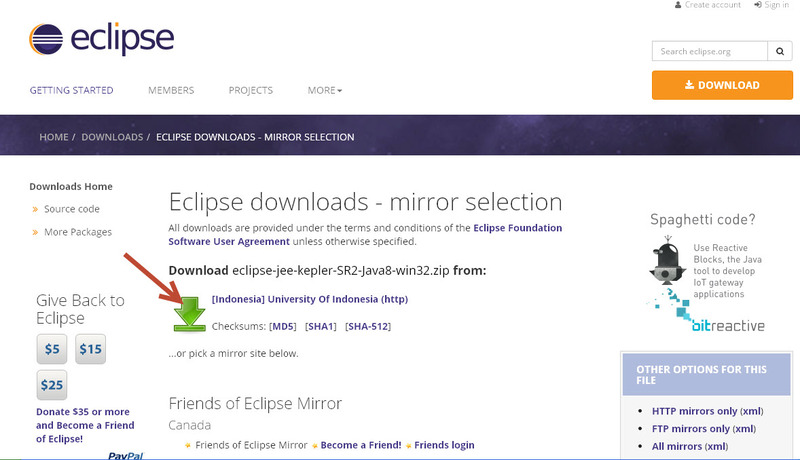 Here Installation of eclipse is completed. 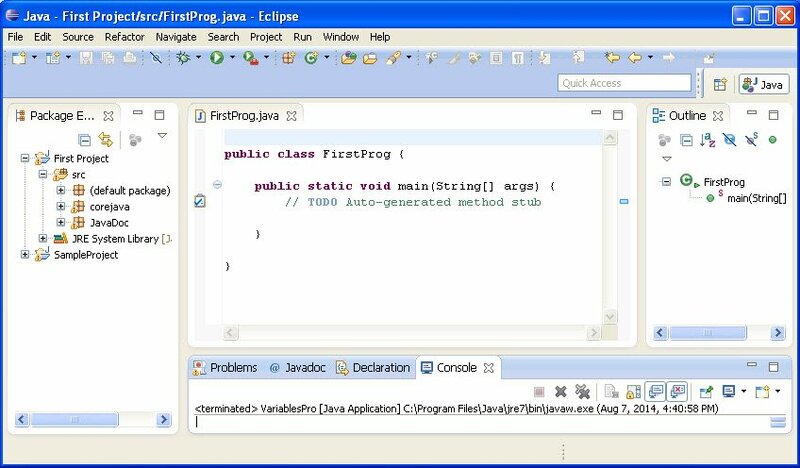 click on File-> New-> Java Project as shown in the image. 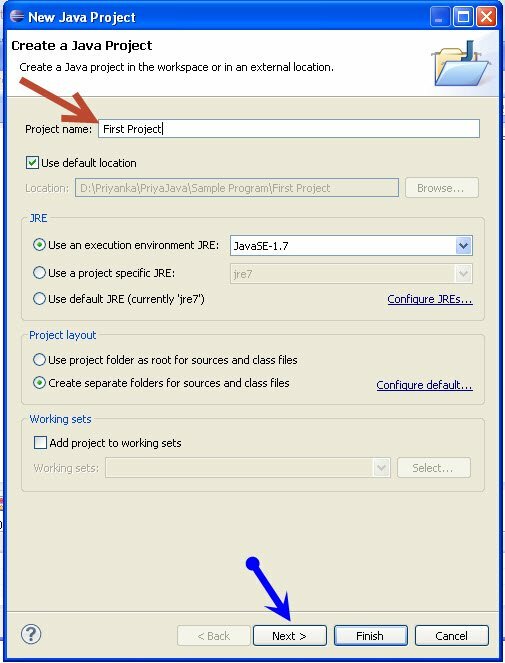 Now a dialog box will appear where you will be asked to specify your project name . 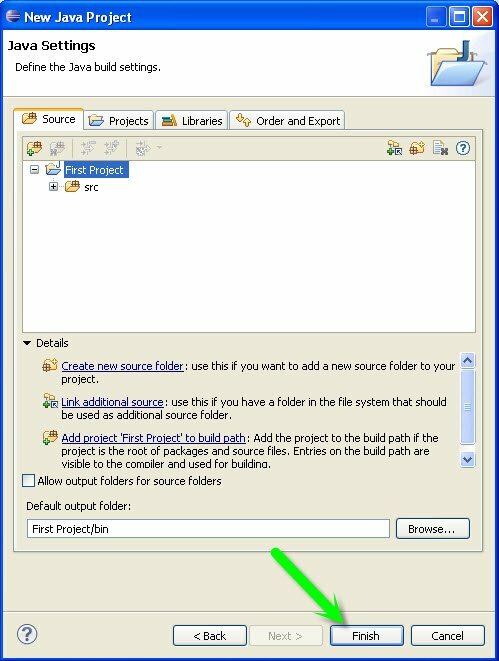 After specifying your project name click on the Next button. 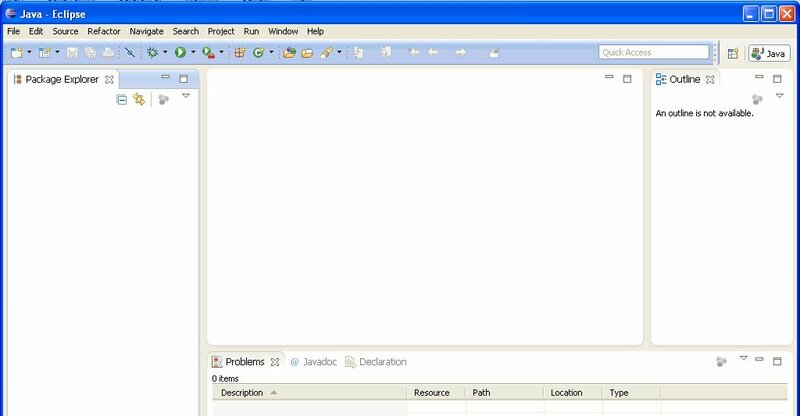 After clcking on the next button you will get another dialog box as shown below where you have to click on the Finish button. 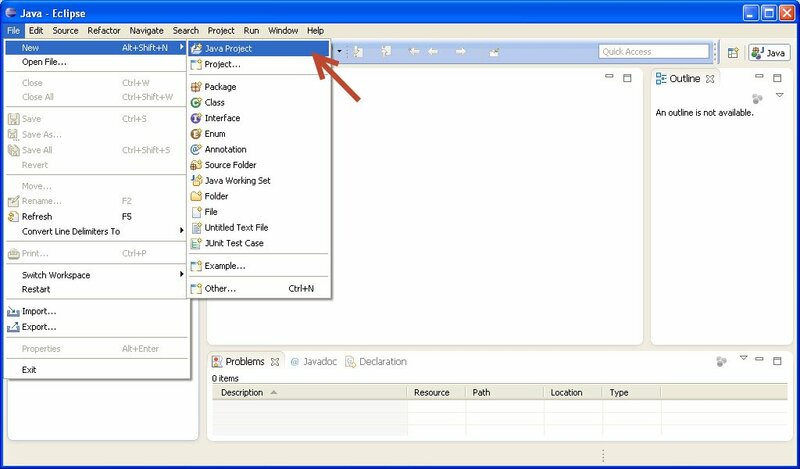 You can see your First Project created at the right hand side corner in the package explorer. 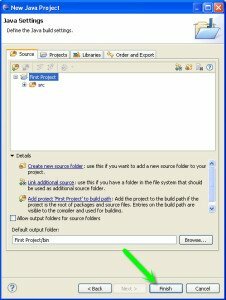 Now double click on that project it will get expanded and you will see the src folder. 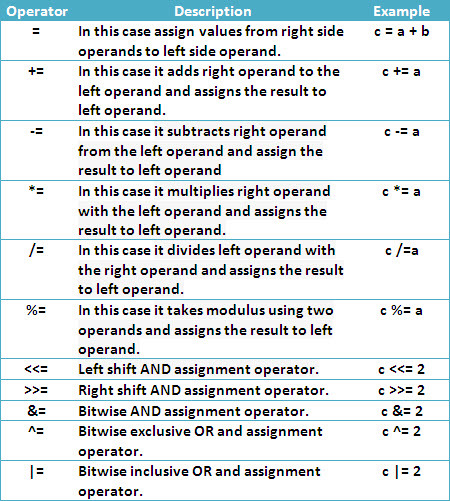 Right click on src -> New -> Class as shown in the image. 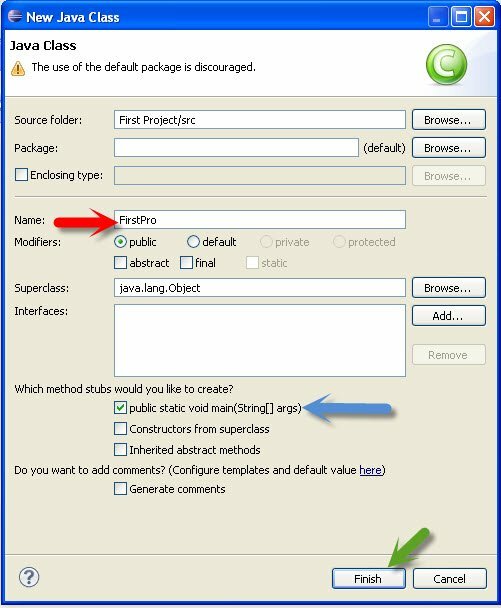 A dialog box will appear where you have to enter the class name then choose the public method then click on Finish button. 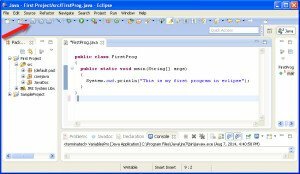 Now in main method write the print statement i.e. 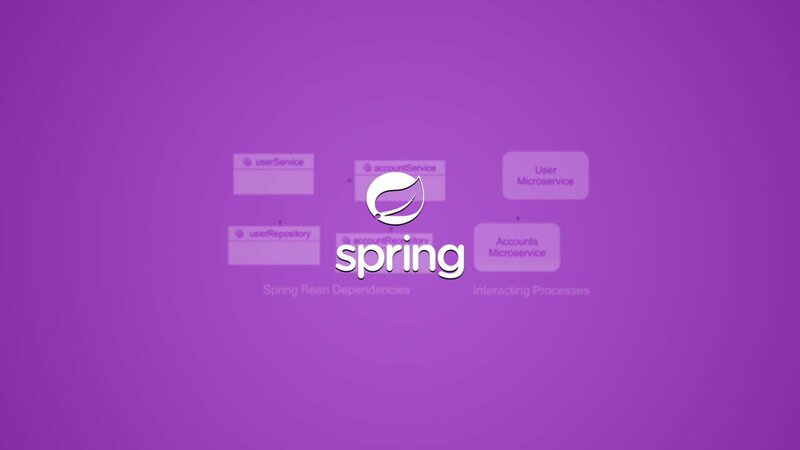 “ System.out.println(“ ”) ”. Now click on save button which is indicated by an arrow in the above image. 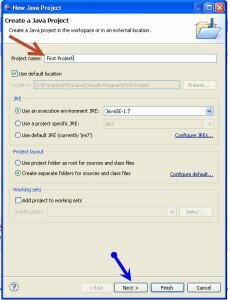 At the left hand side double click on your Project name -> src -> (default package). 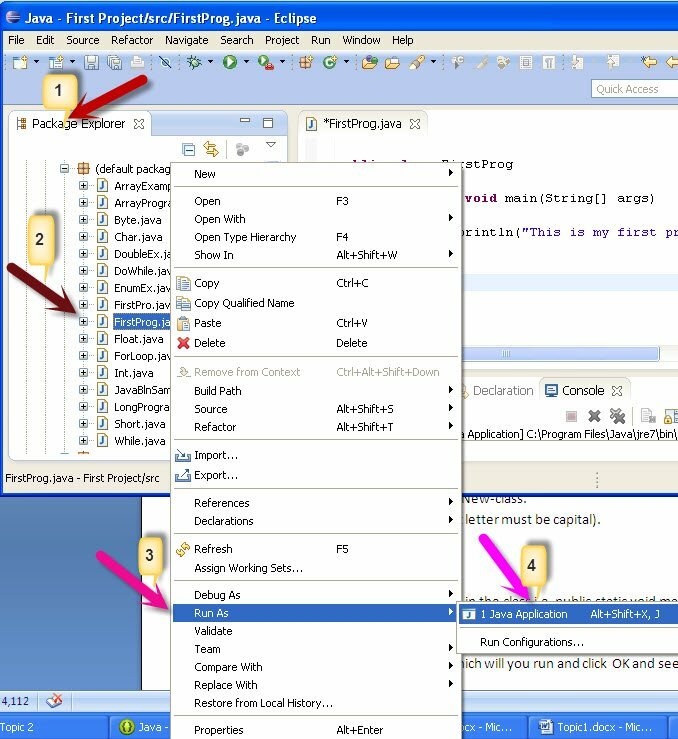 Now right click on our class name -> Run As -> Java Application. 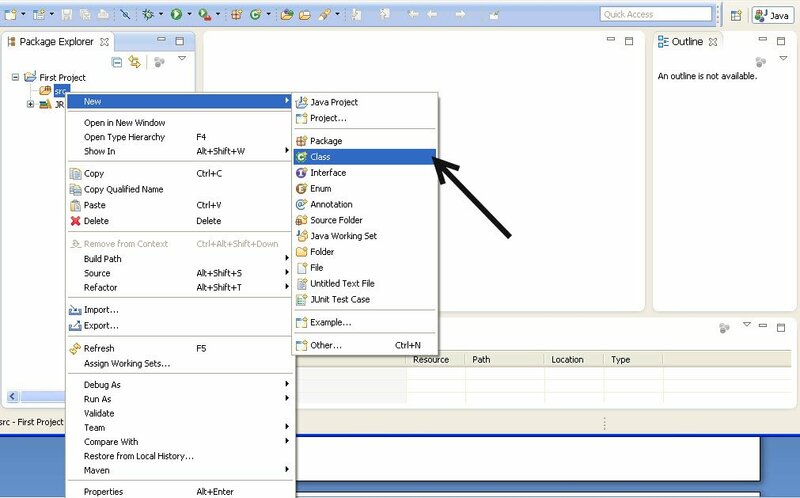 Now the output will get displayed on the console. 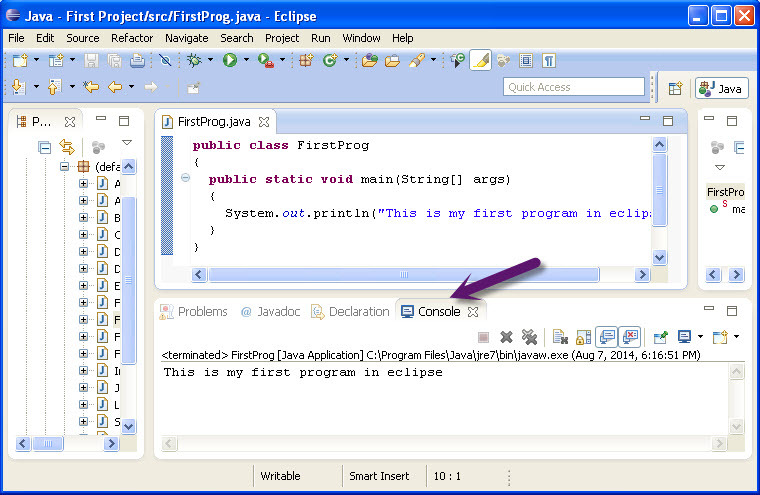 Thus we have learned how to write and run a java program in eclipse. 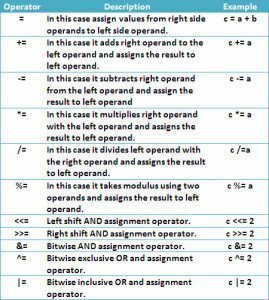 This operators works on bits and perform bitwise operations, it will give you result in binary format. 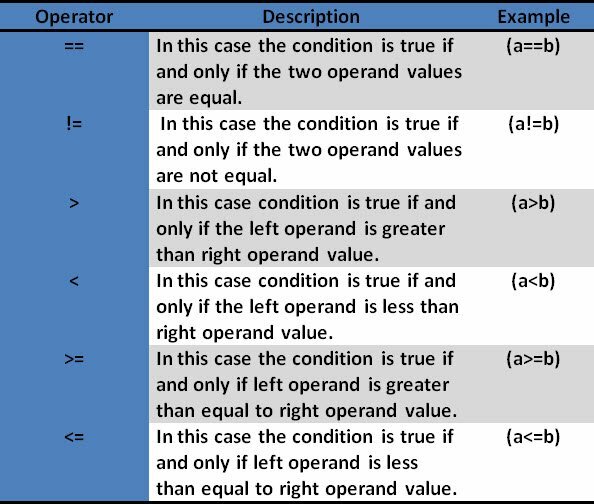 If a = 38 and b = 13 no binary format of are follows: - a = 0010 0110 b = 0000 1101 Now operations apply on above a and b operands a&b = 0000 0100. 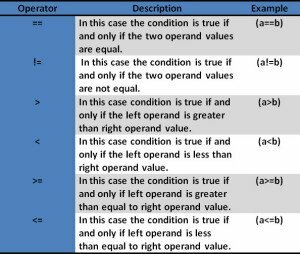 If a holds value true and b hold value false. 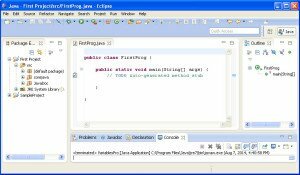 Example : This example shows how to use java operators in a class. 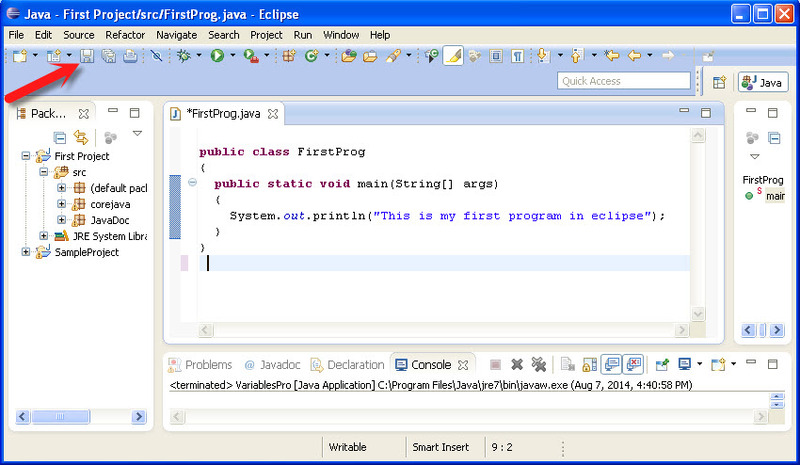 Hence, we successfully learnt how to install eclipse and execute your first program in java .